Manly Waterworks is Now Manly Surf n Slide: Let's Go! 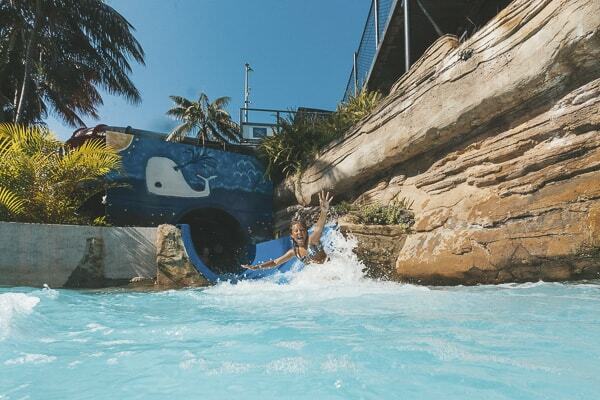 Manly Waterworks has a new name: Manly Surf n Slide. The place hasn’t changed too much at all, still in the same location and with the same three thrilling slides. 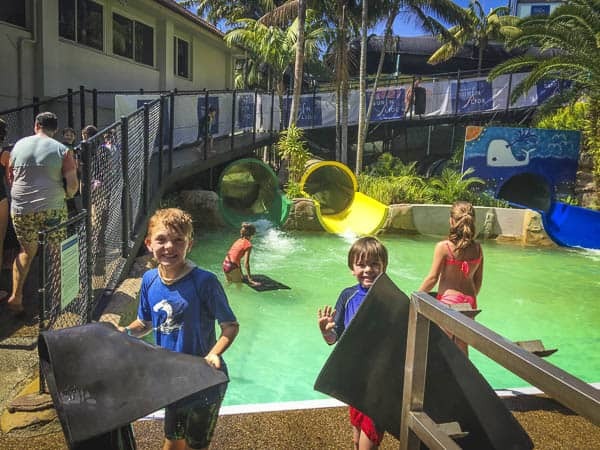 A trip down to the slides is an annual (and often more) trip for myself and the kids. As the big boys grow up, they’ve started to go with their friends too. 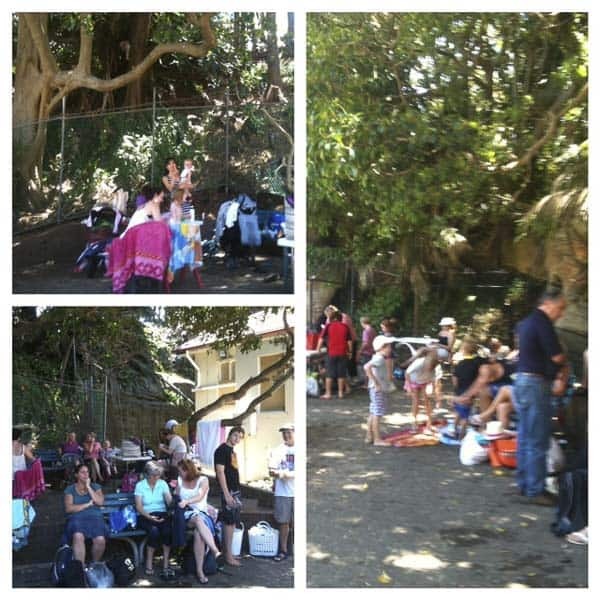 We make a big day out of it and loiter around Manly all day, divine! Height: Children must be taller than 110cm to slide. 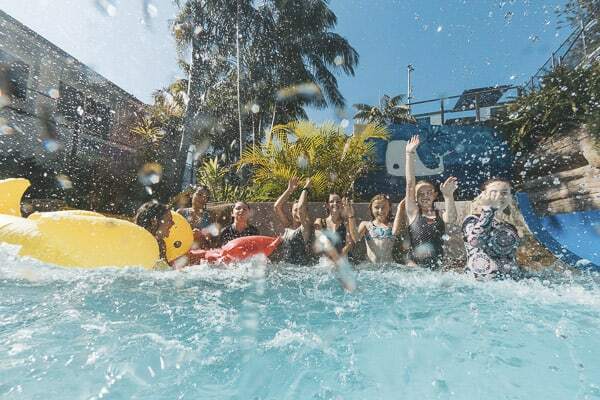 Children aged 10 and under must be supervised on the slides by a person aged over 16 years. Parking: Manly gets so busy in the summer. My aim is always to leave very early and circle like a Manly shark until I find a good spot. We usually get a 2-hour park on the street, and then try to move the car…. or pray I don’t get a ticket. The council car parks are also good, but a hike. The car park under the building on the corner of West Esplanade and Belgrave Street, entrance off Gilbert Street, is handy and worth the cost. Manly Surf n Slide works for mums, dads and carers as well as the kids because it has a very shady sitting area, with benches and tables. So if we oldies are too lazy to slide, and the kids are all over 10 years old, we can sit and relax. Don’t the words ‘sit’ and ‘relax’ sound odd in the context of parenthood? The kids are always starving after a few hours of sliding. Our routine is to go along to Manly Wharf, eat something nutritious and filling (fish and chips, ice cream) and then muck about on the beach until it’s time to go home to bed. And all this on a lovely warm, blue sky, Sydney summer day…. say no more…. 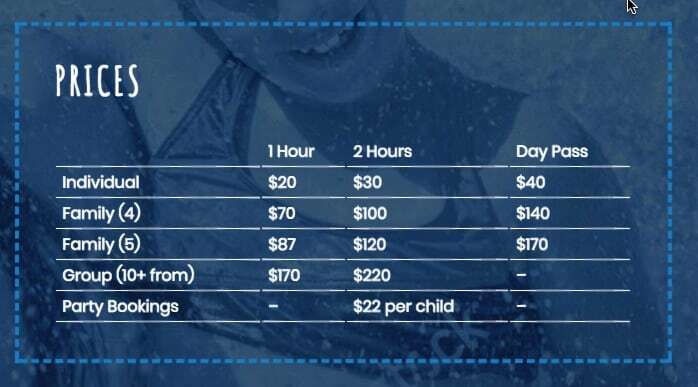 There are heaps of other water slides in Sydney, some outdoors at swimming pools and some at indoors pools. 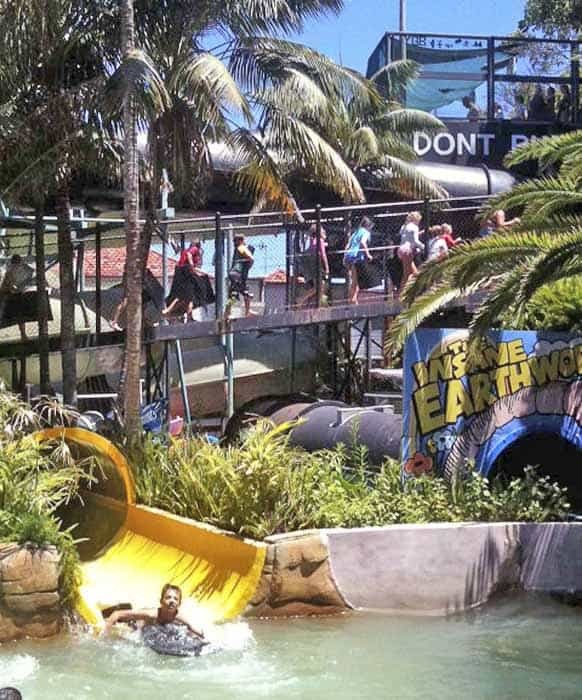 Read my post about all the different water slides in Sydney here. Here’s to summer fun and sliding at top speed. Come on, Mums and dads, you too! 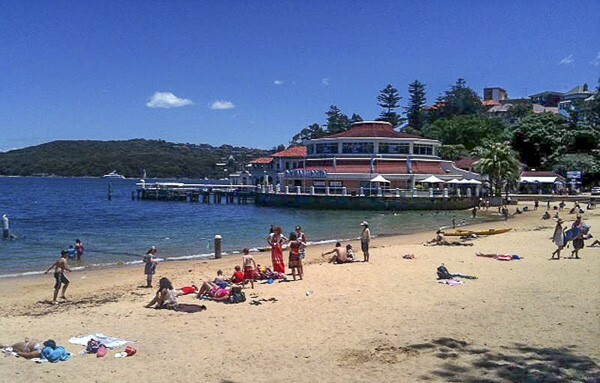 I go to Manly loads and never knew this was here! Hello Muppy, well I am so delighted you read this… it is a very down to earth place, it’s been there for years and years… very unpretentious spot, which has given my big boys years of thrills. Bit of a hidden gem. Holidays by the sea on the west coast of Scotland were happy times in our childhood too. My sister lives just near where we used to go so we get to re-visit and watch our kids play. It’s a rare treat, very special. Here’s to a trip for you to Manly one day. There have been many hair-raising moments these school hols and even more hair-pulling ones, so it as great to have a day when everyone enjoyed themselves. I had NO idea it was even there. This is why I love your blog!